Nintendo once again polled Japanese players about their favorite digital games on Switch. 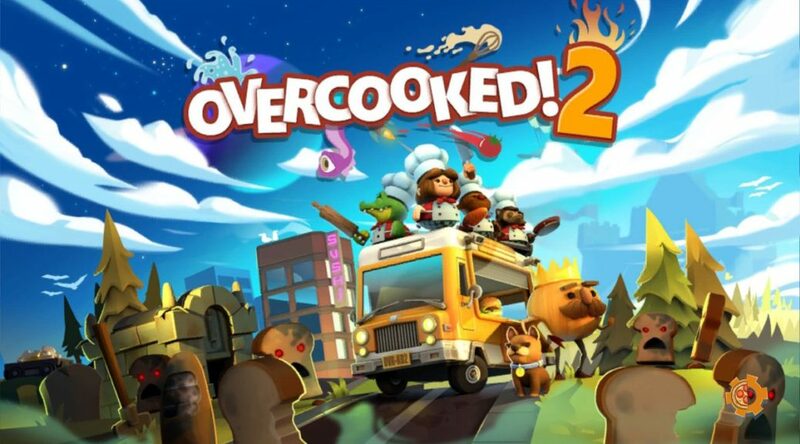 Overcooked 2 took the top spot this month, followed by consistent hits like Hollow Knight, Stardew Valley and Picross S2. Do you agree with their choices? Do let us know in the comments below!